Commuter chaos as signalling faults at Perth have knock-on effect to Inverness and Aberdeen services. Trains travelling from Inverness and Aberdeen to the central belt are now terminating at Perth with passengers using a bus replacement service for the remainder of their journey. The disruption follows the announcement by ScotRail of cancellations to a number of trains, mainly because of staff shortages. • Edinburgh will be cancelled, delayed or revised. Passengers have been reporting of overcrowding in carriages with some services no longer stopping at every station scheduled. UPDATE: We have sourced 1 replacement bus which will run from Dundee, calling at stations to Aberdeen, this will depart shortly. ℹ️ Buses pick up/drop off from the layby on Riverside Drive, 200 yards from the station entrance. 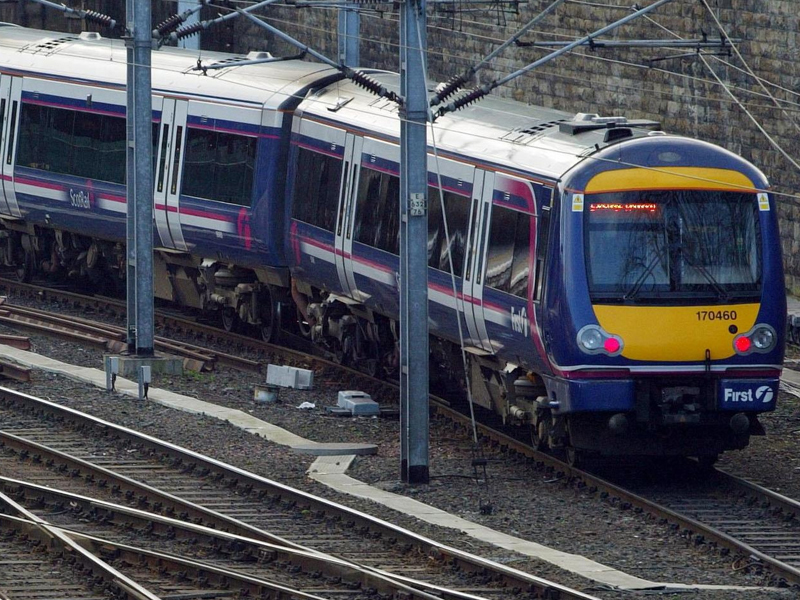 Scotrail say the disruption is expected to last until around 9am this morning.